Emerging technologies are redefining the ways in which we interact, work and do business. Challenging the status quo to create exciting opportunities in emerging new markets and being ‘disruptive’ gives ambitious entrepreneurs the opportunity to stand out from the crowd and get ahead of their competitors. SMEs in all sectors can get ahead by embracing change and forging new, creative solutions to existing problems. 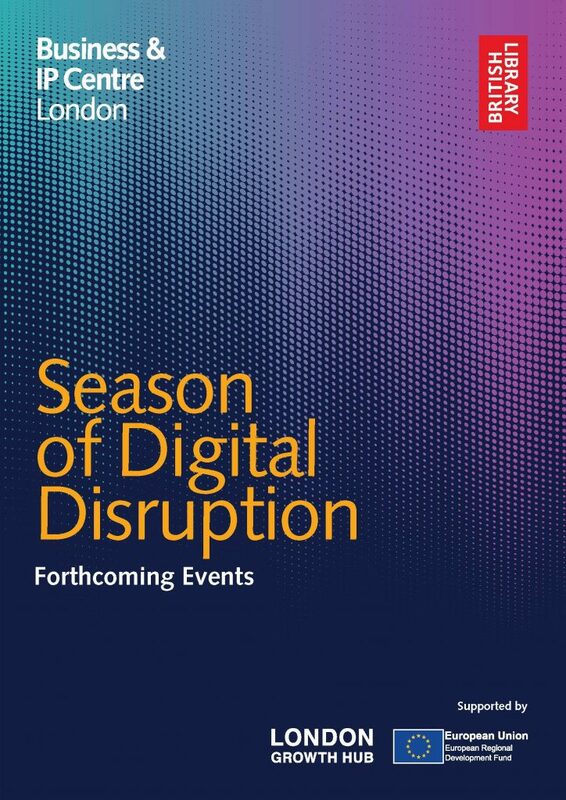 In partnership with the British Library’s Business & IP Centre, we are running a Digital Disruption season, including workshops, mentoring, talks and online webinars, taking place at the British Library. Covering topics from inventions, marketing, social media, SEO, blogging and more, entrepreneurs and SMEs will be able to find out how to make their mark and be noticed. Join us and the Business & IP Centre and we can help you take the right steps to start up, protect and grow your business. 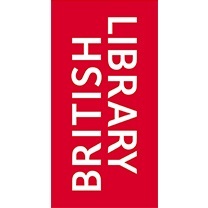 If you would like to find out more information about an event or book a place please click on the link which will take you through to the British Library’s website. If you are a business looking for support and would like to speak to an adviser please contact the Government’s Business Support Helpline for free advice. Alternatively, you can also talk to a representative using live webchat.